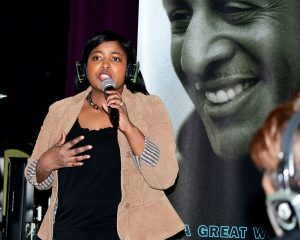 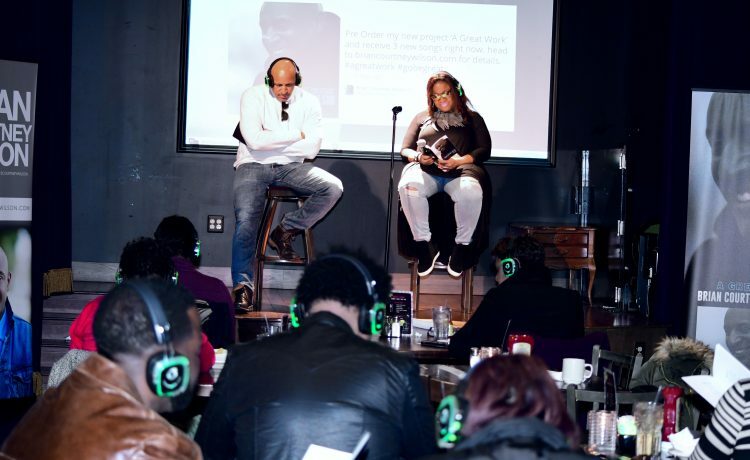 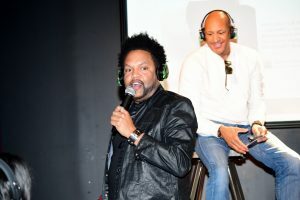 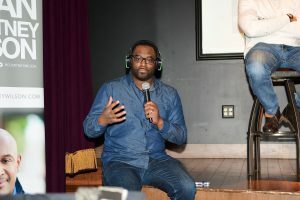 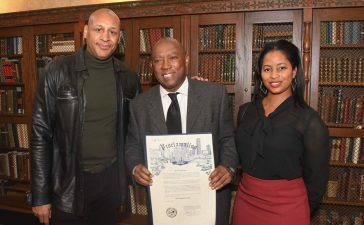 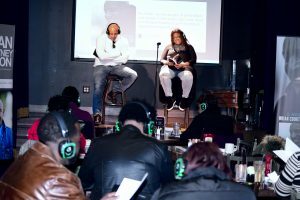 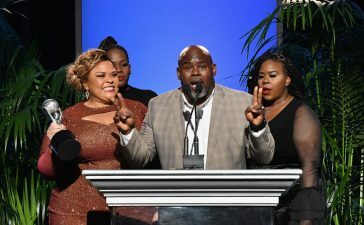 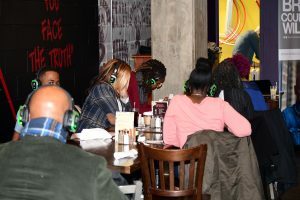 Brian Courtney Wilson held a silent listening party and Q&A on Tuesday March 13 at Busboys and Poets in Washington, DC. 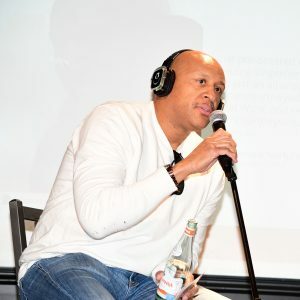 for his forthcoming album, A Great Work. 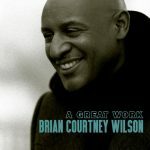 A Great Work is available across all digital platforms March 23. 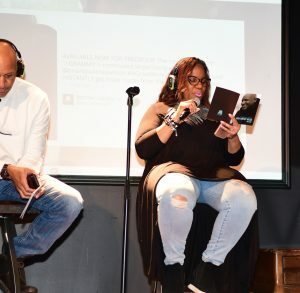 Check out pics from last night’s listening party.